Rocky Point Land is by far one of the greatest opportunities for investment in todays market. 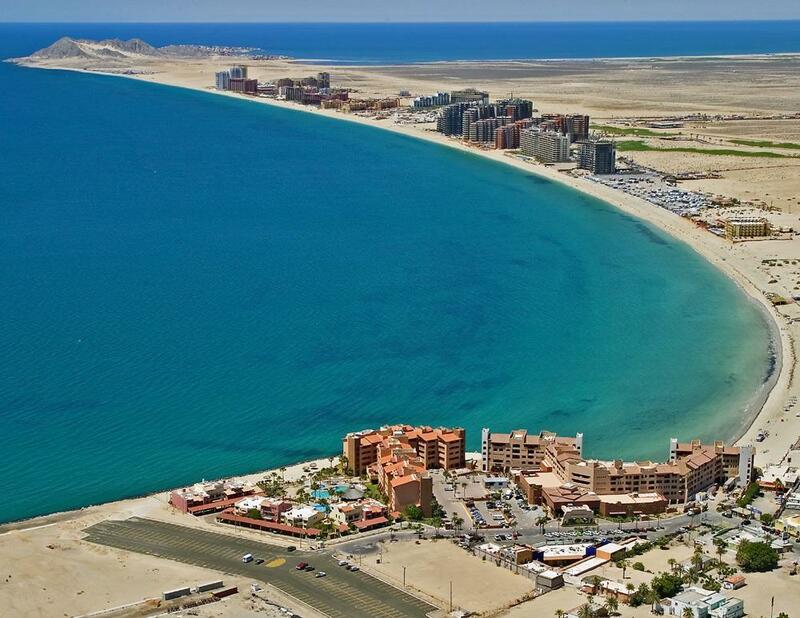 Below are the different areas for your review starting outside of Penasco on the beautiful beaches of Playa Encanto. 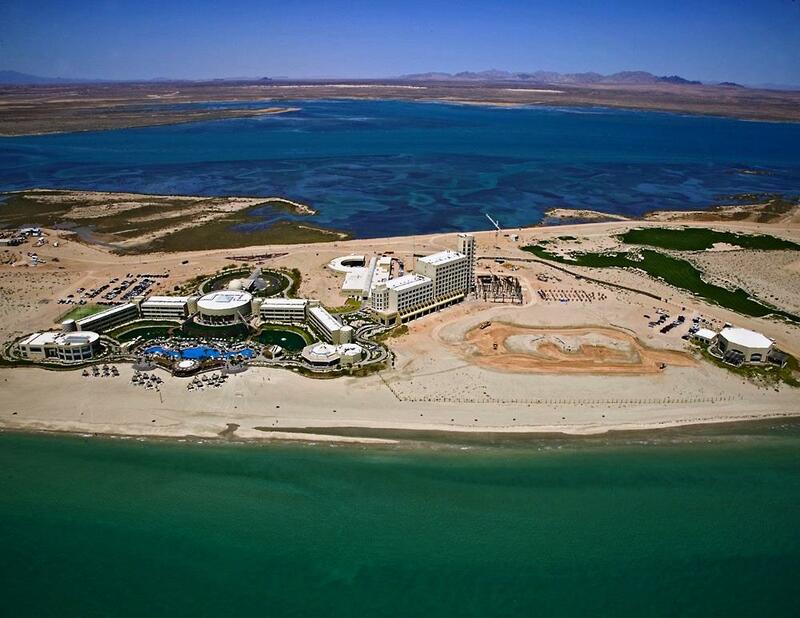 On the far end we start of with the Mayan Palace with a huge master plan consisting of thousands of properties from Villas to condos this will be the Nueva Penasco. Playa Miramar consists of beach front homes as well as condos and equity shares. The beach front land and ocean view has great value due to the fact it is surrounded by the Mayan Palace master plan. Playa Dorado is similiar to Playa Miramar with the same style and options. The land holds great value due to the Mayan Palace and the beautiful beaches. Inbetween Dorado and Miramar sites two amazing low density projects Luna Blanca and Encanto living. Playa Encanto is a great opportunity for those that want an area close to town but not to close. With again the same beautiful beaches of Miramar, Dorado and Mayan Palace Encanto has a unique location with the ocean in front and Estuary behind. Playa la Jolla is a small gated community just past Encanto with beautiful homes, one beachfront lot still available and lots to offer including a common area with pool, Jacuzzi and club house. which has been known for its beautiful homes, beach and close proximity in town has everything to offer from Condos and homes to land. Beach front land has shifted with amazing deals like the one below. Playa Mirador is an up and coming area with new projects on the horizon and a future that will leave most wishing they would have invested. With beachfront land big enough to build multiple projects the area has lots of potential. Already we have projects like Palacion Del Mar 1 & 2 that have seen consistant sales due to the great value. In town land prices drop dramatically because of competition of land closer to the beach. On the road to and from town to Sandy Beach a good deal of land is available with lots of potential due to the high traffic. 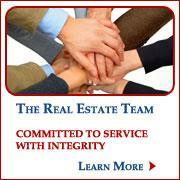 For land in Sandy Beach from parcels to commercial lots give us a call for the best deals as of today.